Frankie was born in Upminster, London, United Kingdom to Kevin and Julie Sandford, and has a sister, Victoria. Sandford attended her local primary school, and after hours she went to dance school. She later went to stage school in Romford. Sandford previously worked in a bar and had a Saturday job as a salesperson in AllSaints concession in House of Fraser, London. Sandford got a tattoo to pay a tribute to her grandmother. The tattoo saying Sunshine ‘n’ Showers. 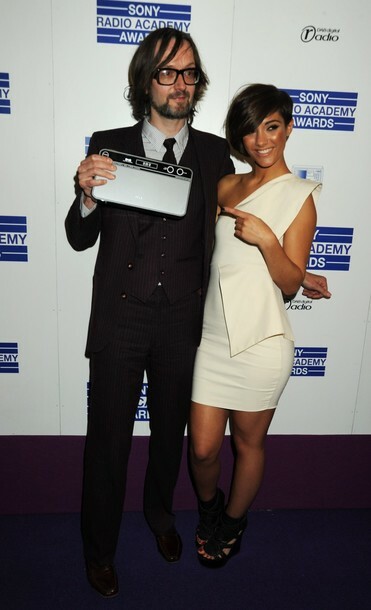 Sandford stated that she went through an “emo” phase when she was 15, and she had no idea what she wanted to do as a career. Frankie started her career with S Club Junior in 2001. The group split in early 2004, but they still went on to I Dream for 19 Entertainment because they had already agreed to do it. Unlike the S Club 7 shows which focused upon the band’s fictional exploits, I Dream saw S Club 8 as members of a larger ensemble cast. I Dream revolved around the summer school Avalon Heights, run by Professor Toone (played by Christopher Lloyd), where the characters tried to improve on their talents in the performing arts. The show prominently featured songs and dances, with normally two songs per episode. 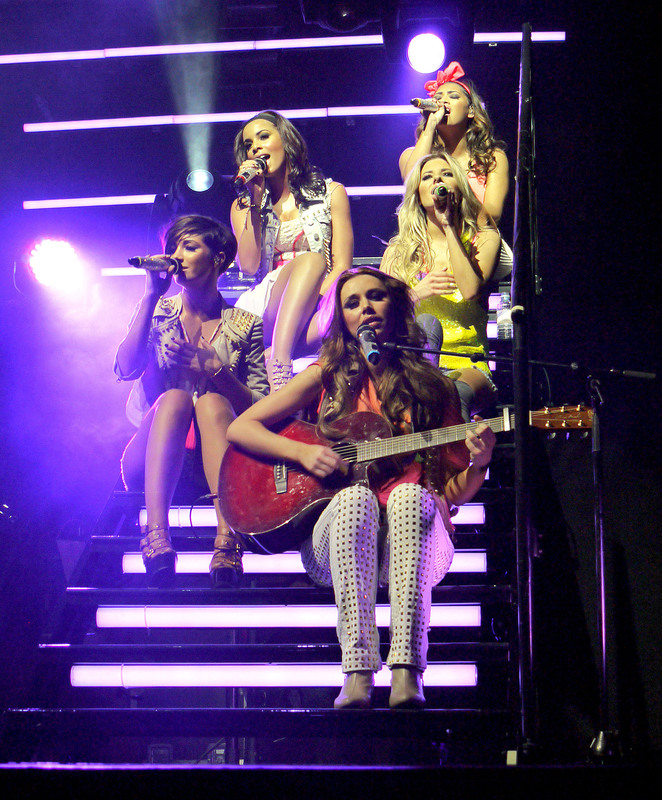 Since 2007, Sandford has been a member of the girl group The Saturdays. The band have enjoyed seven top ten hits, and three top ten album hits. "The Birthday girl Frankie at China White looking absolutely gorgeous."